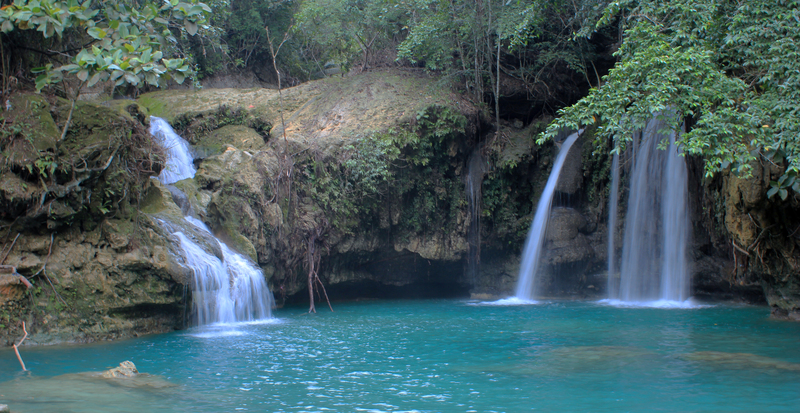 This entry was posted in Cebu, Photo of the Week and tagged adventure, Cebu, Climbing, Day Trip, Kawasan Falls, Philippines. Bookmark the permalink. Sorry for the delay in getting back to you. Was off line for awhile.